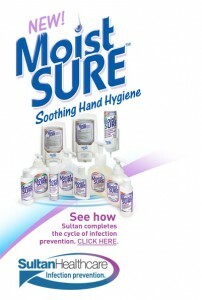 Click here to try the new MoistSURE Soothing Hand Hygiene from Sultan Healthcare. 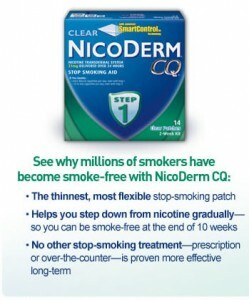 Allow 3 to 4 weeks for delivery. 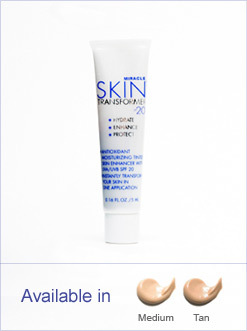 Get a FREE 5ml sample of new Miracle Skin Transformer before it’s even available to the public! Full size 50ml bottles will be available in four colors this August. 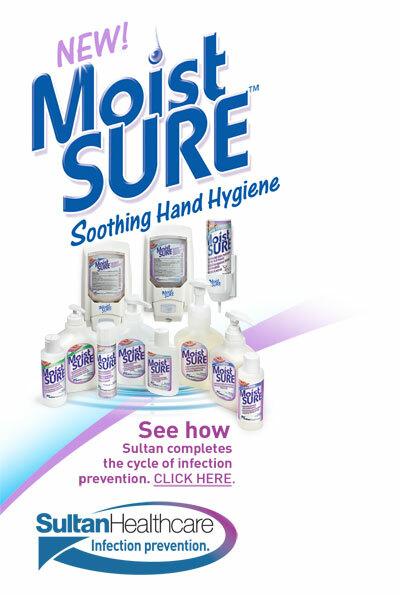 I love free samples – I have a basket in the stockpile room where I keep all of the samples that I get and then I use those whenever we travel or go anywhere so we don’t have to carry full size bottles of shampoo and lotion around with us anywhere. 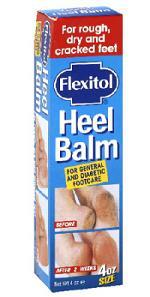 This is one that probably won’t make it into the basket though since I can use a little help getting my feet more sandal ready 😉 Click here to get a free sample of Flexitol heel/foot balm, or you can choose to receive a sample of their medicated foot balm. Thanks to Wild For Wags! My five year old is CRAZY about SpongeBob, he’s got a SpongeBob backpack, clock, camera, jammies, and sheets. SpongeBob even made an appearance at his birthday party 🙂 Well he used to eat anything we gave him but he’s becoming pickier all the time so I’m hopeful that SpongeBob can help talk him into trying some Cream of Wheat! 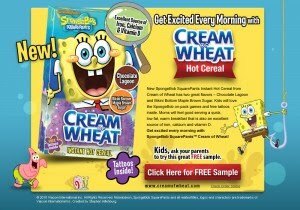 Click here to get your free sample of SpongeBob Square Pants Cream of Wheat while supplies last. Thanks to Mojo Savings for the tip! 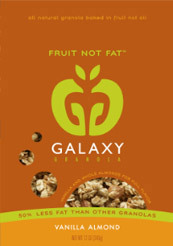 Choose a flavor – either Vanilla Almond or Not Sweet Vanilla – enter a shipping address and Galaxy Granola will send you a free bag of all natural granola, baked in fruit not oil.